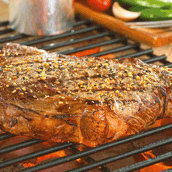 For more steak grilling tips, visit our cooking tips on how to grill the perfect steak or try the recipes below. 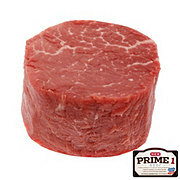 Cooking another meat? 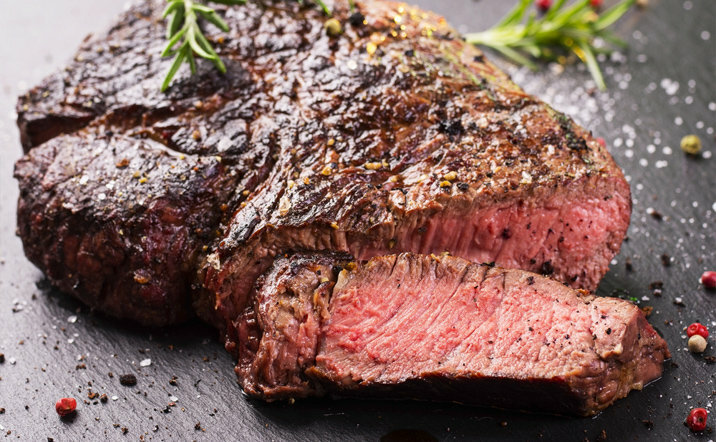 See our steak doneness temperature guide. 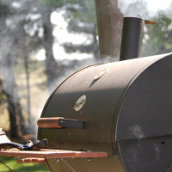 Find how to grill and braise brisket, including cooking times, temperatures, and preparation. 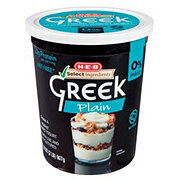 Watch Chef Charlotte grill 5 easy appetizer recipes with minimal prep time. 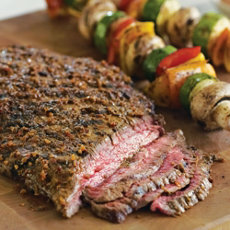 These are some of her favorite fresh and creative ideas to impress friends and family before dinner. 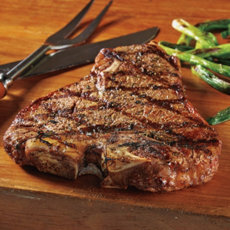 Watch H-E-B Chef Scott grill the perfect ribeye steak. 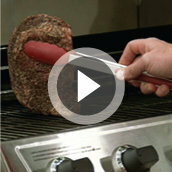 He'll show you how to season a steak, a trick to see when grill is hot enough, delicious steak toppings and more. 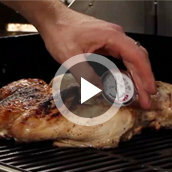 H-E-B Chef Scott demonstrates how to brick grill a turkey. 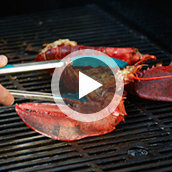 H‑E‑B Chef Scott demonstrates a new way to prepare live lobster—on the grill! 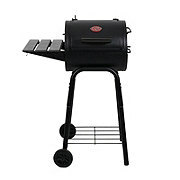 Now you can grill ever meal. 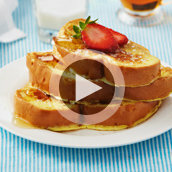 Learn how to make french toast on the grill, made with raisin bread and fresh strawberries. 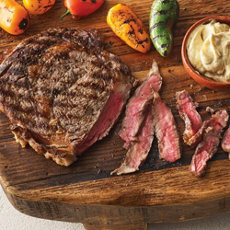 Learn how to cook the prefect steak and find cooking tips from H-E-B. 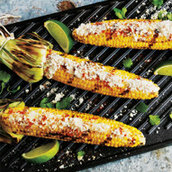 Learn how to make the best grilled Mexican street corn, also known as Elotes, to fit your tastes.